Make Christmas magical again with this Lionel toy train set. This will bring back memories from your childhood and will create new family memories with you and your children. This toy train set is perfect to put under the tree for Christmas morning, or simply use it all year round in your toy room! 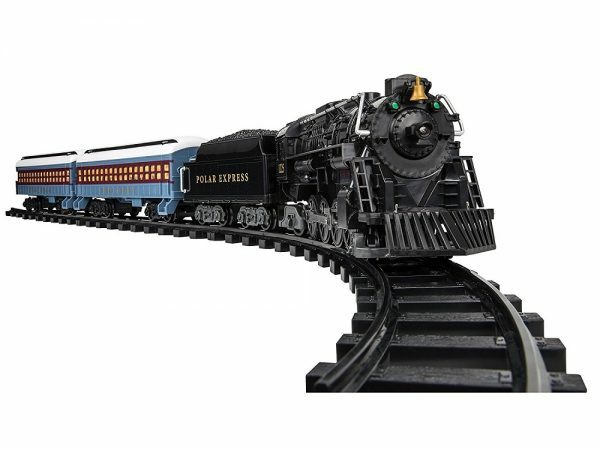 No one will ever get sick of playing with this Lionel Polar Express toy train set!